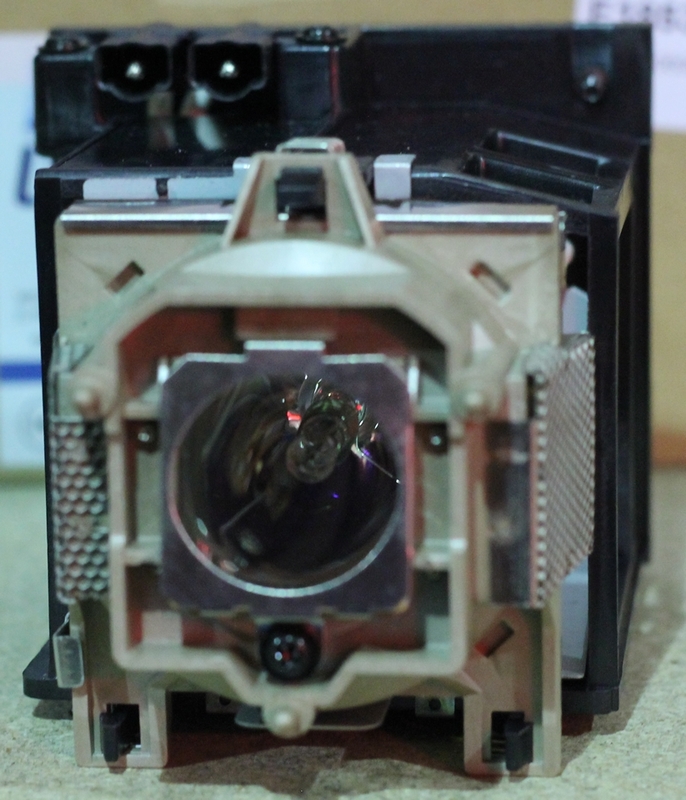 The SHARP ANXR10L2 Genuine Original replacement projector lamp for XV-Z3100, XV-Z3300, DT-510, XR-11XCL, XG-MB50XL, XR-10SL and XR-10XL projector models. The SHARP ANXR10L2 replacement lamp comes complete with housing and includes a 90 day warranty. Sales on this lamp are final. This lamp is a Special Order. Please see our Purchase Policy. Special order lamps cannot be cancelled for any reason once the order is accepted. Think you found a better price? Call 289-813-2125 for the best deal.